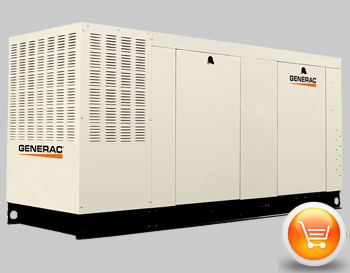 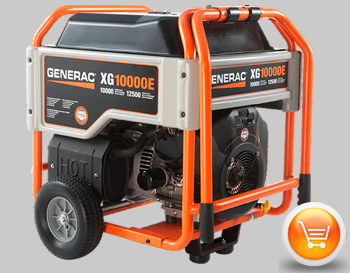 G & C Multi-Services is an authorized supplier of Generac generators as well as other highly reputable name brands such as AKSA Power Generation and Champion Power Equipment. 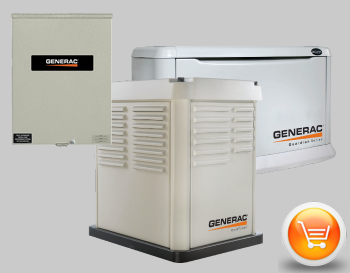 Below are the product lines we offer from each company. 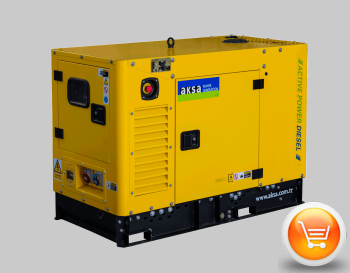 Our shop also specializes in the resale of AKSA Diesel Generators! 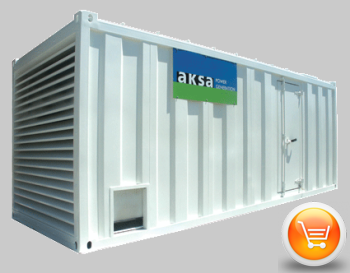 The diesel power AKSA Power Generators we offer include residential and commercial units. 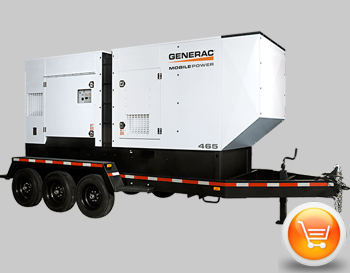 These generators consist of stationary trailer mounted, container enclosed, and portable generator styles. 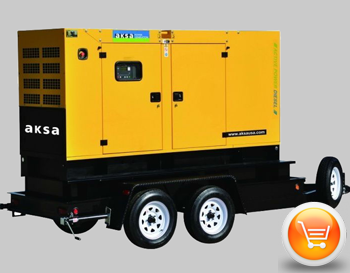 AKSA Power Generators are configured with Mistubishi, Cummins, Perkins or John Deere engines. 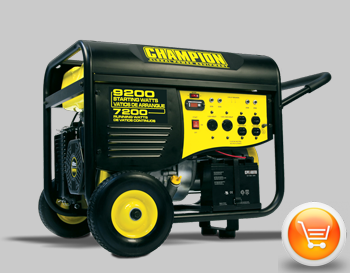 In need of something strong that will provide enough power to get the job done? 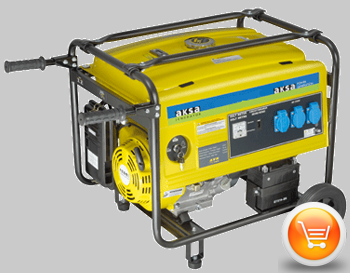 A Champion perhaps? 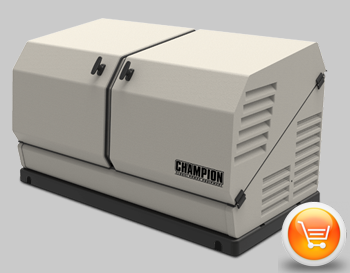 Our shop is authorized for the sales, service and installation of Champion brand generators as well. 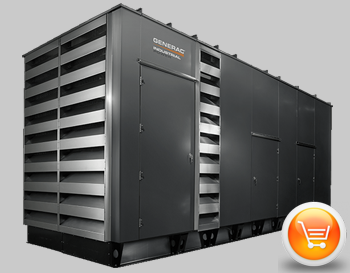 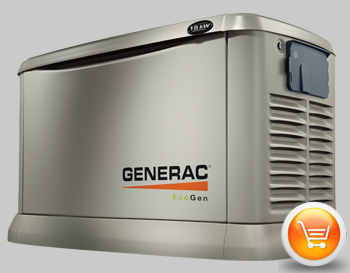 These top notch units are sure to maintain and sustain whatever facility requires power.